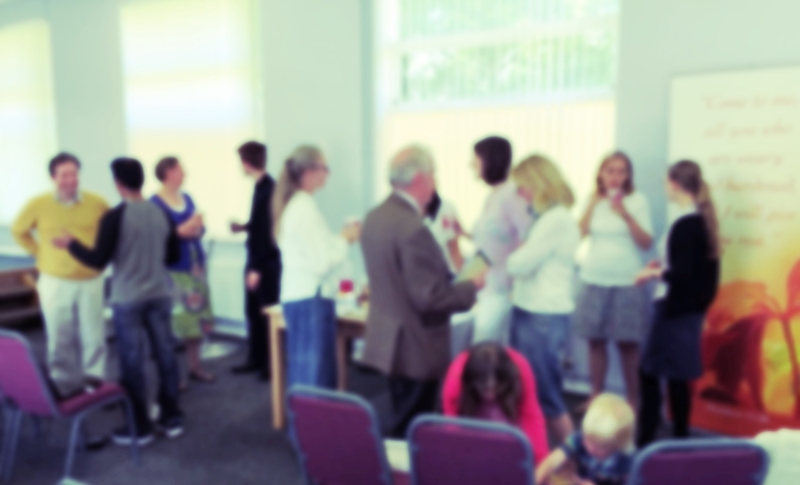 Cornerstone Christian Fellowship is a Bible-believing church based in Trench Wood in north Tonbridge. All-age services are held on Sunday and during the week. We also have activities for children and young people. Interact on our blog, listen to recent services or read to get a deeper understanding of the Christian faith. Zoom in to find us! Click <HERE> for our address and contact details. Not Dead - But Alive!